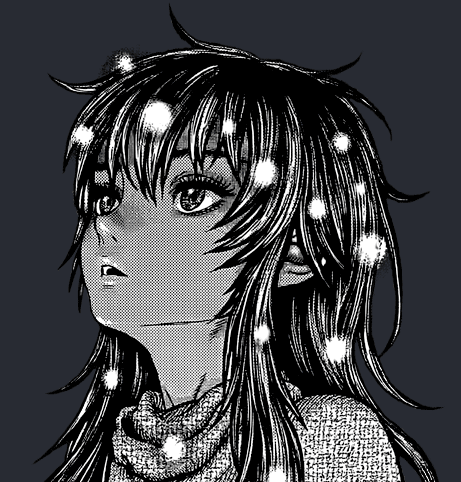 What a historic time it is to be a Berserk fan. It’s been such a long time, but we’ve finally made it. And there’s still so much more that awaits us. We here at EG hope to continue to do our small part in bringing you this grand tale. ‘Til next time. || torrent file || (Torrent file to come.) We will no longer be including torrent files. Use the magnet link below to get the torrent.